Our Women's Easy Wear Peplum Tunic with feminine flair is made from our signature EasyWear fabric, a 70/30 poly/wool gabardine. 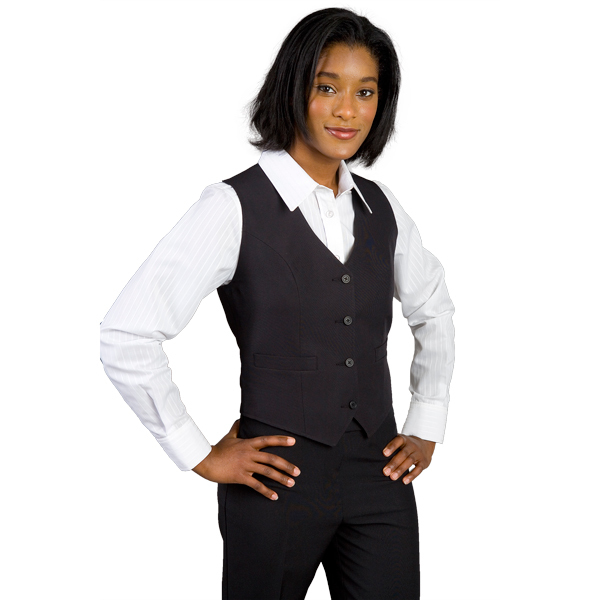 It features 2 front besom pockets, 3 suiting buttons, fully lined and washable. Available in navy and black.